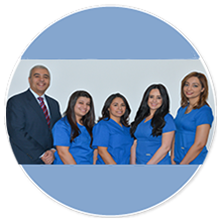 Providing outstanding, affordable dentistry is important to us. That is why we participate with most insurance companies and have a variety of payment options. If you have questions about your coverage, benefits, or your account, please contact our office. We look forward to hearing from you. 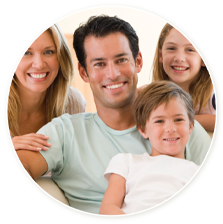 At Trinity Dental Care, we accept most insurance plans. If you do not see yours listed here, contact us for the most up to date list. We understand that fitting your necessary care into your budget is important. That is why we offer payment plans and flexible patient financing. If you have any questions about how to make your dentistry affordable, contact our office. One of our helpful team members looks forward to assisting you.